As part of my travel to Sotogrande, Spain, we flew into Gibraltar and then walked for about 5 minutes to enter Spain. 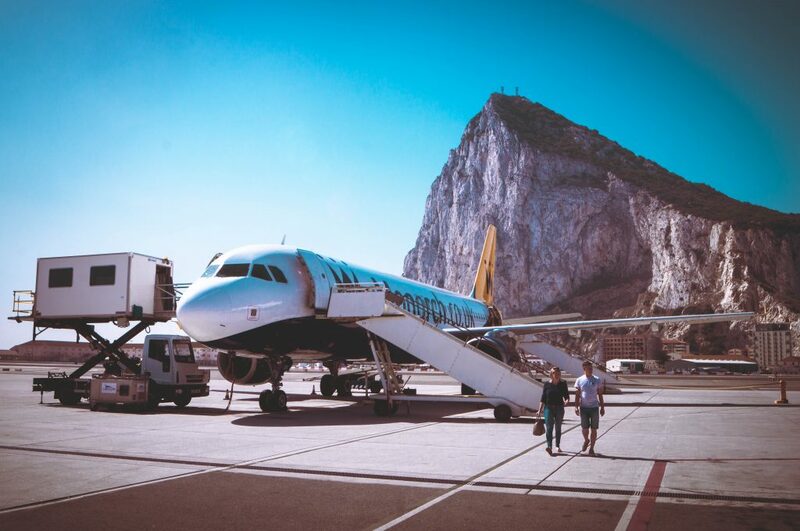 Upon arrival, I saw the Rock of Gibraltar and immediately began to get excited, I literally wanted to get off the plane and go up the rock right away. After sorting our luggage out, we decided to head up the Gibraltar Rock which is surrounded by the Mediterranean Sea. There are three different ways you can visit the rock, you can hop on the Gibraltar cable car, go for a hike, or get a Taxi/Bus tour. 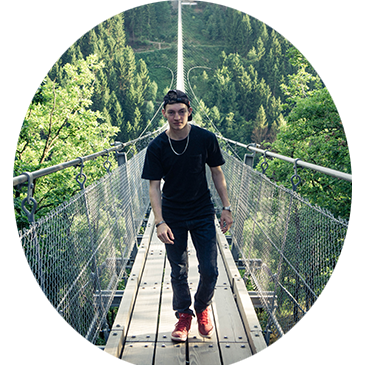 Of course, the hike is always great fun, but not everyone’s option. We found the most cost effective and least time-consuming route was to get a taxi tour bus from Casemont square. It’s £25 (€30) per person and this covers your transport and all fees including the St Michael’s Cave ticket. They’ll also drop you off to where you need to go next depending on location. St Michael’s Cave has been a point of interest to all visitors to Gibraltar since the Romans. Many believe that St Michael’s Cave was originally linked to the continent of Africa by a subterranean passage believed to be over 15 miles long under the Strait of Gibraltar. 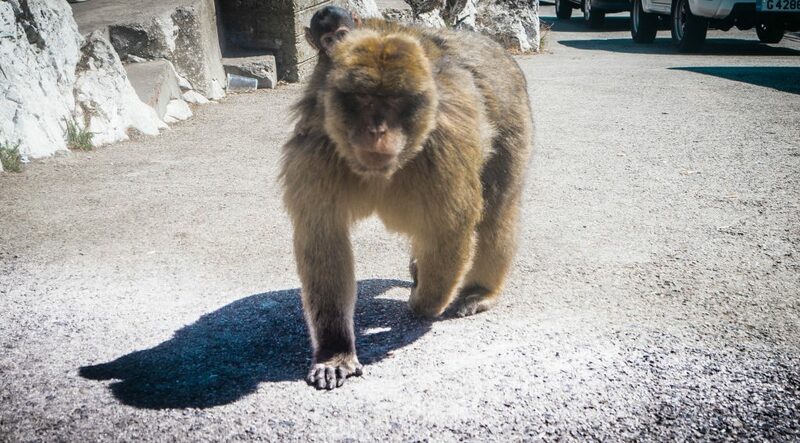 Due to this, the very well known Rock of Gibraltar macaques was said to have come to rock via the undersea passage. Believe it or not, during the Second World War, St Michael’s Cave was actually prepared as an emergency hospital but was never used in the end. There is plenty to see in this cave and upon entrance, you’ll see various seats and enough space to fulfil a capacity of 600 people. The Cathedral Cave has been in use as a theatre for concerts, ballet and drama ever since the early sixties. 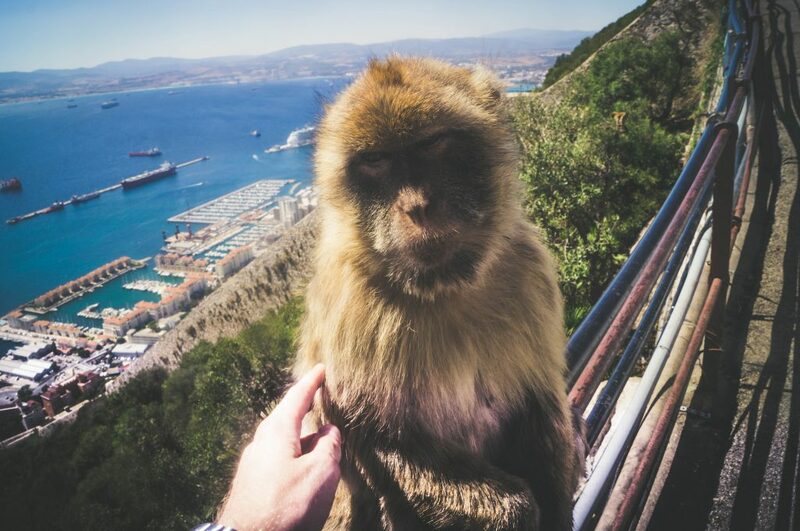 The Rock of Gibraltar is the home to around 300 Barbary macaques, they are the only population outside of Northern Africa and the only population of wild monkeys in Europe. Being a monkey lover, I had taken a ridiculous amount of pictures of them. 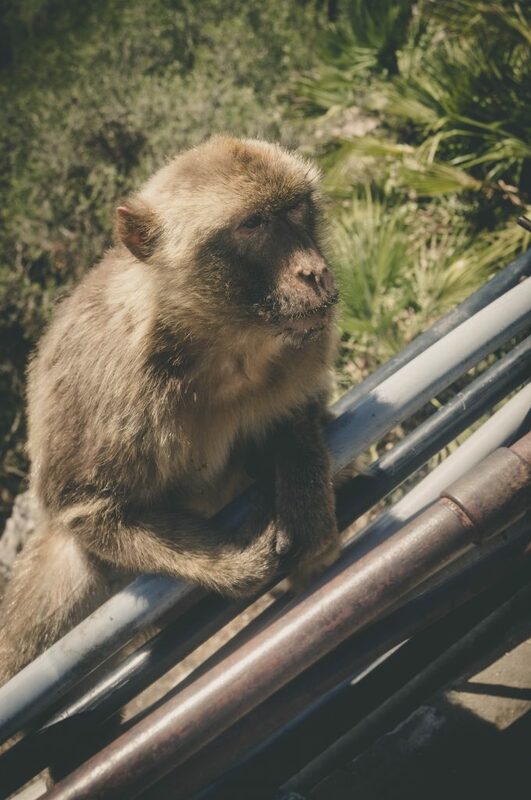 The Gibraltar macaques can be found at the top of the rock and some halfway down the rock – but those aren’t as friendly and don’t get on too well with tourists. You’ll have to be cautious of them as some are quite friendly but others can be quite aggressive and may attack if you get too close. I witnessed a father and his son edge forward to the below macaque and in return, it showed its teeth and moved forward as a way to warn them to back off. Whilst these endangered monkeys are looked after and fed fresh fruit on a daily basis, they are known to approach and sometimes climb onto people, mainly as they are used to human interaction, but remember, they are still wild animals and may bite if frightened or annoyed. Be careful. Whereas others, are quite friendly and don’t mind if you touch them. The diets of these macaques mainly consist of plants and insects. The lifespan of a male is around 25 years, while females live up to 30 years. According to our tour guide, 50% of baby macaques don’t survive due to the parents fighting other macaques and animals with them on their back. The only animal they are afraid of is snakes. 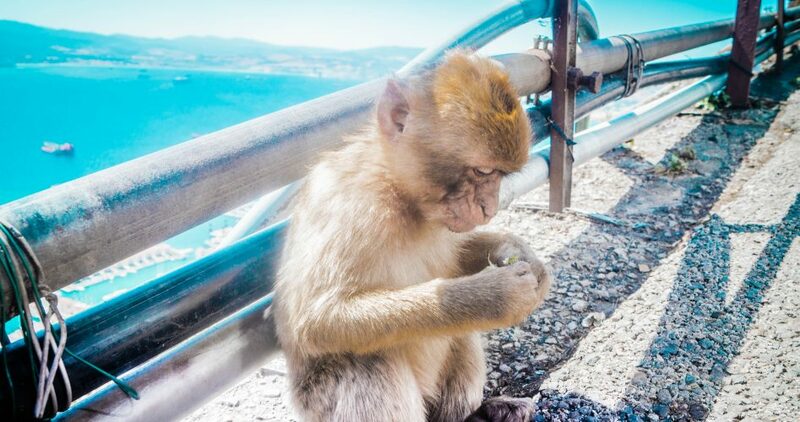 Gibraltarians that have purchased private property on the Rock of Gibraltar are said to have plastic snakes placed around their house to keep the macaques away. 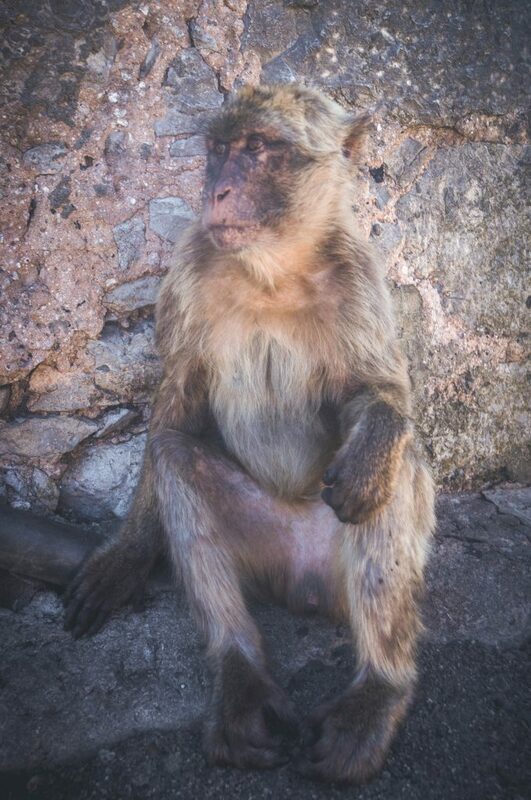 Below are a few more pictures of the Gibraltar macaques. Monkeys are my absolute favourite animal. This one is so cute! Gibraltar Rock is full of them 🐒 – Did you know: Some Gibraltarians actually have private land on the rock. To keep monkeys away from their home, they need to surround their house with snakes – usually plastic ones. 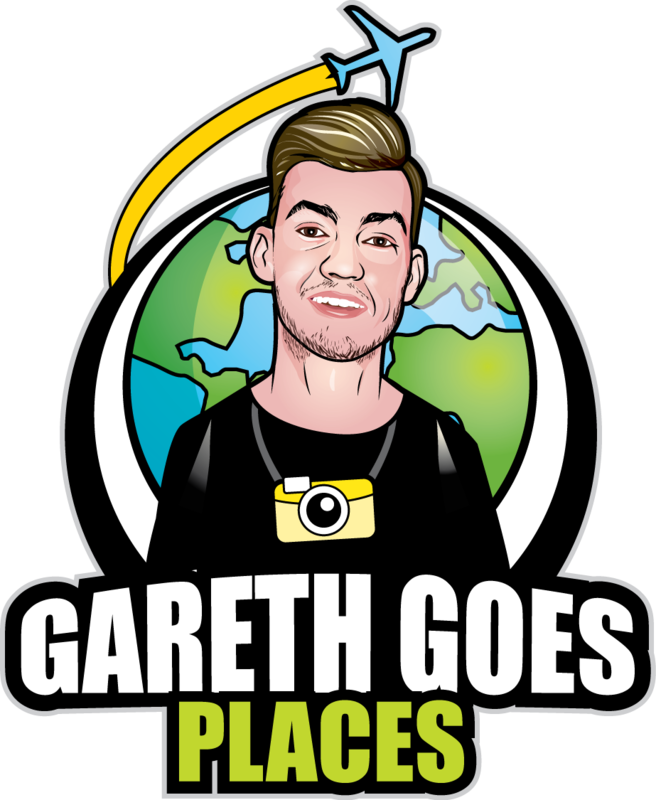 To see more pictures and follow my journey of travelling the world, make sure to follow on Instagram.